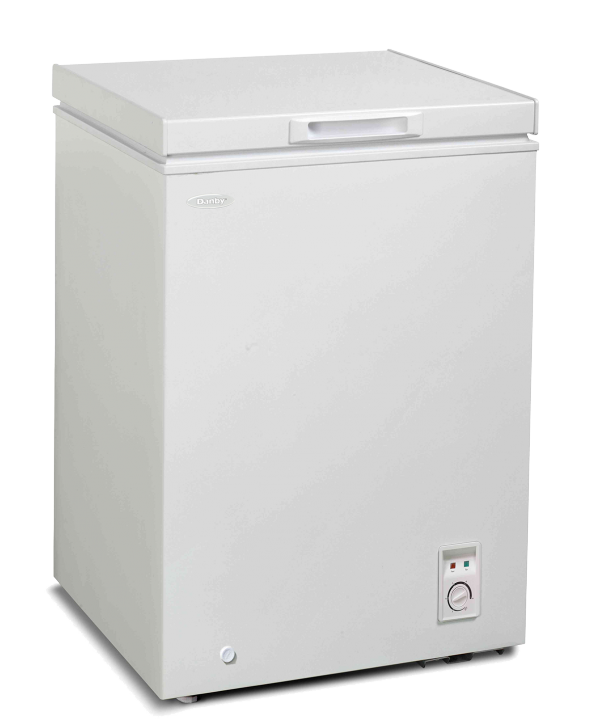 If you’re on the lookout for a modern, compact chest freezer your search can end here. 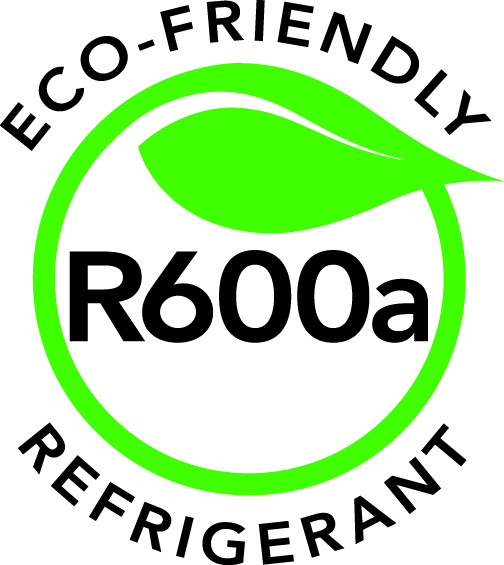 This model offers 3.5 cubic feet (98 liters) of storage space and comes with an energy-efficient lid and cabinet with foam insulation to reduce electricity bills. The mechanical thermostat is mounted on the front of the unit for easy accessibility and the drain is also front-mounted, making the defrosting process quick and easy. The unit features a storage basket at the top for smaller and more frequently used items. 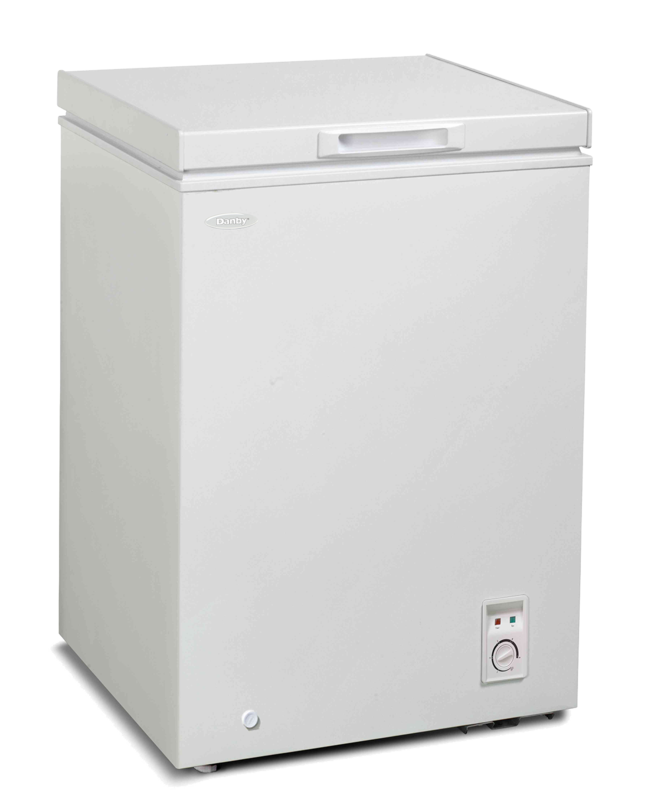 The freezer is designed to fit flush against the wall with its smooth-back construction. You’ll be delighted with the 12-month warranty on parts and labor.